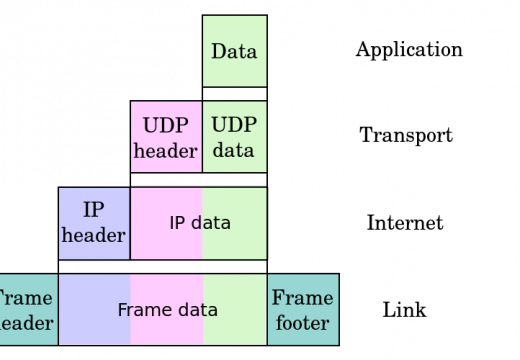 DNS (Domain Name System) servers are designed to allow networked devices such as computers, phones, and other servers to look up address records in DNS tables. The majority of DNS servers are configured to provide service to the organizations or people that own or pay service fees for the hardware. There are a number of public DNS servers that will provide DNS resolutions for requesting computers or people. The majority of these servers are purposely public; however, some become public due to misconfiguration or malicious behavior. These typically get fixed once management realizes that they have been providing free service to others. Symantec provides free public DNS servers which block potentially undesirable web sites. Unfortunately, Symantec isn’t very careful about managing its list, so you may find yourself blocked from many excellent web sites — like this one. Step 1 – Select the “Start” menu button and click the “Control Panel” icon. Step 3 – Choose the network connection to configure to use the public DNS server. For an Ethernet connection you would right click the “Local Area Connection” menu button and then choose the “Properties” menu option. For a wireless connection, right click the “Wireless Network Connection” and choose the “Properties menu choice. Then, enter a password if prompted or confirm that you want to modify the setting. Step 2 – Choose the network connection that you want to change to use a public DNS server. 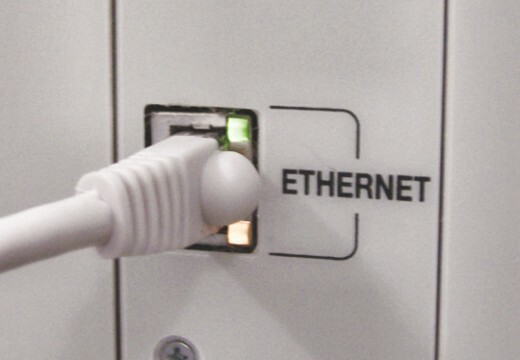 For an Ethernet connection, you would select the “Wired” menu tab and then choose the network interface from the resulting list which is normally called “eh0.” For a wireless connection, choose the “Wireless” menu tab and select the appropriate wireless network. Sep 4 – Choose the “Save” and “Exit” menu options to complete changing the DNS server settings on your mobile device. Step 2 – Enter a well-known website such as www.tech-faq.com or www.google.com. Step 4 – Confirm that another public DNS server can resolve the hostname that you have selected. Enter the following commands at the command prompt on Windows. The servers used are from Level 3 and Open DNS (Last 2). Why you encourage people to use google DNS servers? There are many other public DNS servers to use. Don’t make Internet and yourselves slaves of google. I am using Microsoft Windows 7. I can’t change DNS address, there’s always the message “Since this connection is currently active,some settings will not take effect until the next time you dial it” at the last stage. After restarting the laptop, DNS address is still not changed. Help me, please! Thank you so much for your help! 475 queries in 0.423 seconds.